New speed camera technology, which can detect a myriad of other offences, including mobile phone offences have gone live in Devon and Cornwall. Among other offences which can be picked up by the high definition cameras, are seatbelt offences, as well as not having the vehicle under proper control. 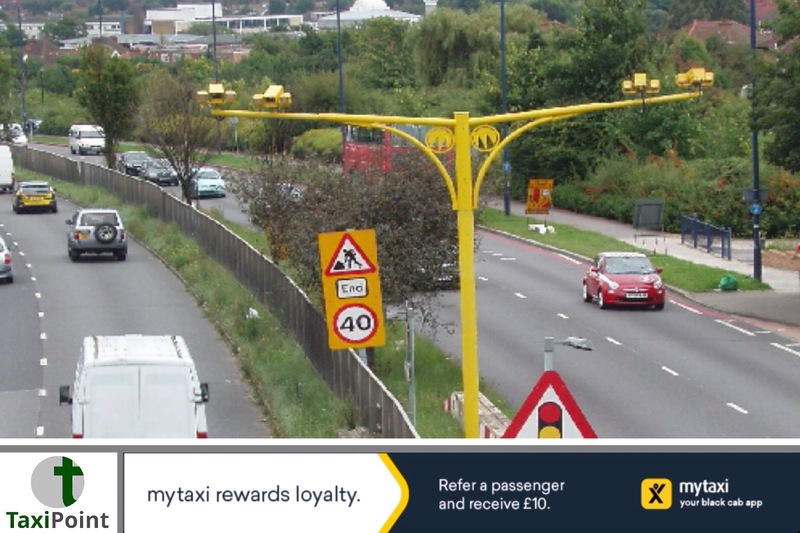 The camera's work equally as well at night as they do during the day, and have been deployed next to average speed cameras in the area. It seems that it will only be a matter of time before the cameras go nationwide. Therefore the simplest way to avoid detection is not to commit an offence in the first place, as technology becomes smarter there are fewer and fewer places to hide.